Last Friday we had the pleasure of (finally) seeing Disclosure live. The UK duo, consisting of brothers Guy and Howard Lawrence, packed the house for a vibrant show of full of color and sound. It was a very fun and upbeat show! Everyone was dancing and it was nearly impossible to stand still. 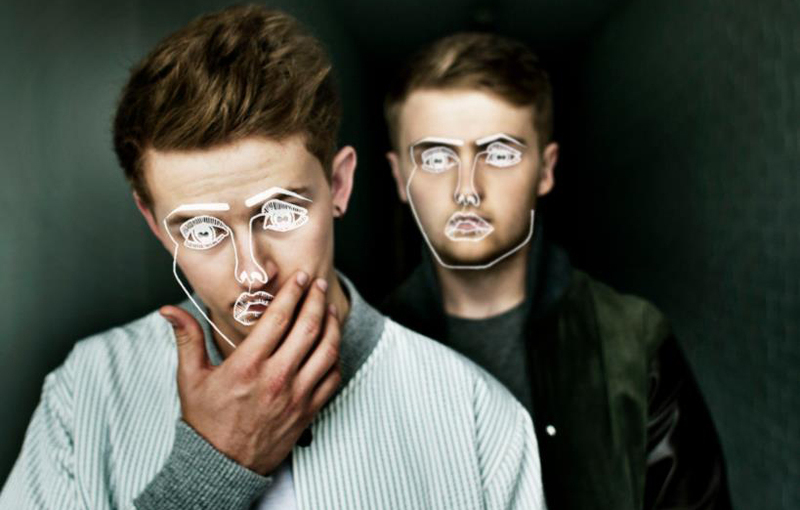 It was interesting to note which songs (“Infected”) were actually sung by the members of Disclosure, as opposed to them using samples. The boys played a variety of instruments. From what I could see, they were shuffling between the bass guitar, the keyboard and the synth drums. They played a few new songs which were fun to hear and got the crowd pumped. They ended their set fabulously, with their song “Latch” featuring Sam Smith. It was loud and fun and happy. The set was shorter than expected. There could have been more “jamming” and instrumentals in between songs to make them transition better. So I’m taking the train up to see these guys in Jan. The show starts at 8, but the last train back to DC leaves at 11. Think I’ll get to see the whole show? I’m guessing I’ll have to leave the venue around 10:30. Previous PostPrevious I Can't Get Down with "Bow Down"